Scientific publications have shown that Pomifera Extract contains super antioxidants, potent anti-inflammatory, and useful antifungal agents – making it an ideal botanical extract that delivers cosmeceutical benefits to the hair and scalp. Rich in folklore dating back to early Native American culture, the extract of Maclura Pomifera (Osage Orange) was used for centuries as a botanical source for treating medical ailments. The seeds were also used as a nutritional source of amino acids, proteins, carbohydrates, essential fatty acids and lipids. 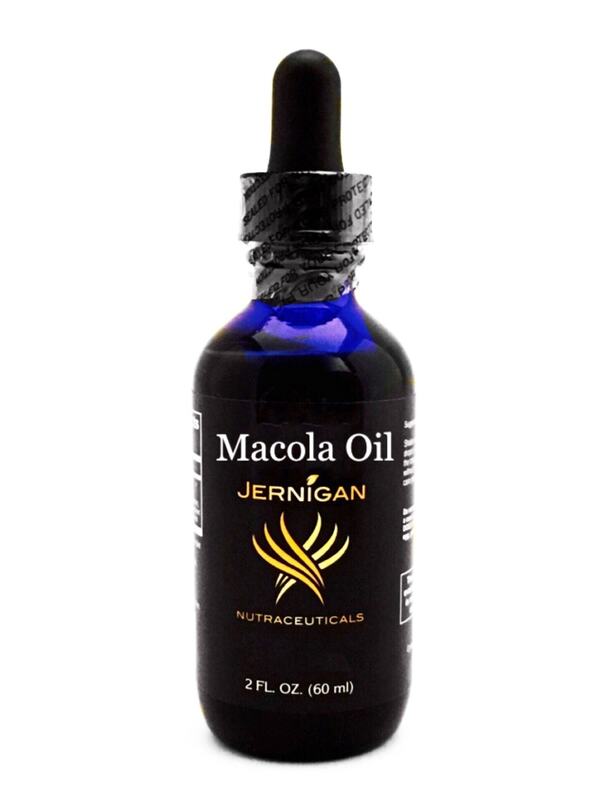 We have used this product in Allermac, Yeast-Ease and Pomifitrin, as well as the active ingredient Pomiferin for at least 20 years now, because we understand the powerful properties of the plant. 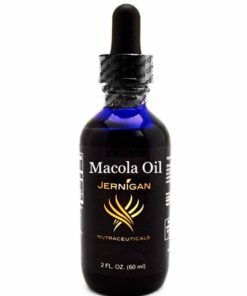 If you were to buy a half ounce of this oil pure it would be $199.00 per ounce. So I added grape seed oil with the Maclura Pomifera. Grape Seed Oil in itself has many medicinal properties, such as the following: Studies suggest that Grape Seed Oil and its extract constitute anti-inflammatory, anti-oxidant, anti-histamine, anti-aging, anti-allergic, antimicrobial, and adaptogenic activity. Therefore, it has been beneficial in the treatment of a number of health issues which include: arthritis, edema, dermatitis, acne, wrinkles, dry and itchy skin, age spots, sun burns, chapped lips, wounds, bruising, stretch marks, varicose veins, hemorrhoids, chronic venous insufficiency, premature aging, premenstrual syndrome (PMS), weight loss, stress, dandruff, hair loss, warts, cardiovascular diseases especially atherosclerosis, hypertension, high cholesterol levels, diabetes, visual impairment, cataract, and macular degeneration. Studies also suggest that its free radical scavenging activity may strengthen the immune system and reduce the risk of developing cancer. So we take the Maclura Pomiferin seed OIL and add it to the grape seed oil to combine the effects. It just does Wonders. You will be amazed!